Fremont has been my family’s home for the past 27 years. My wife is a Family Physician in Fremont, and we have two daughters, both currently in medical school. I received my doctorate degree in clinical Biochemistry from a medical school in India. After leaving India, I lived and worked in Japan, the Caribbean, and Texas. After moving to California, I did research at Stanford University for 18 years. During my tenure as a Fremont Planning Commissioner, I participated in developing the General Plan 2030, supported businesses and affordable housing, protected our city’s scenic hills, and helped revitalize our historic districts. 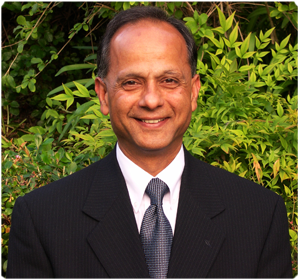 I have served my community as President of the Niles Rotary Club, Chair of the Ohlone College Bond Oversight Committee, Indo-American Chamber of Commerce Board Member, and Member of the Board of Trustees of the American Association of Physicians of Indian Origin. As an avid marathon runner, I know what it takes to set goals, make plans, remain dedicated, and effectively accomplish tasks. I am committed to serve Fremont residents with integrity and dedication. I am the first candidate listed on the ballot. I would be honored to have your support and vote. Spread the word! Download the Doorhanger! Don't forget to vote on Tuesday, November 8th! Copyright © Elect Rakesh Sharma for Fremont City Council 2016. 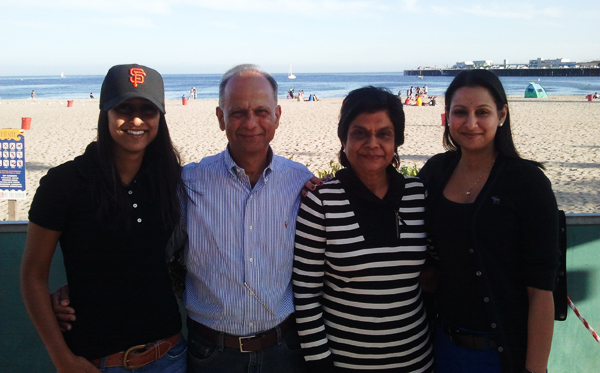 Created in Fremont by Team Candeavor for the Elect Rakesh Sharma for Fremont City Council 2016 campaign.